There are some questions that potential movers ask more often than others. Here is a list of our top 5 most frequently asked moving questions. When it the best time to move? In short, any time of year is a good time to move except winter. The winter months in Minnesota are notorious for involving snow and ice, which create moving hazards. If you have to move in the winter, you will be responsible for snow/ice removal at both locations to ensure the safety of the crews. How long does it take to pack and move? Every move is different. The length of time it takes to pack depends on how much you have to move. The actual move varies as well. The more you have, the longer it will take to load and unload the truck. And don’t forget to add in the time it will take to drive from your old space to your new space. An experienced mover will be able to give you a good estimate of the time required. How far in advance should I plan a move? Good question. You really should start as soon as you know you are going to move. When possible, you should notify your moving company at least six weeks prior to the move. 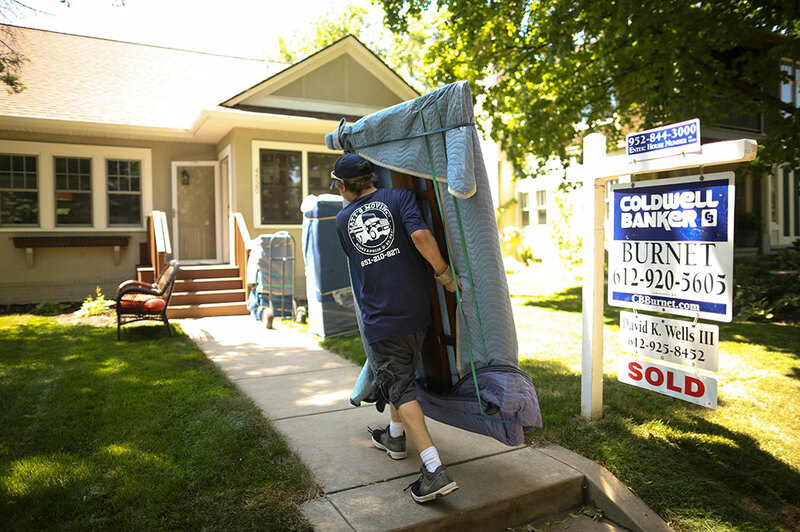 If your employer is paying for the move, you should start even earlier as you’ll have to submit your estimates to the employer and it will take your employer some time to compare bids and choose a moving company. You should know which company you are using to move at least four weeks before the actual move date. How are moving costs calculated? It depends. Basically, local moves are calculated by the hour. Long distance interstate or intrastate moves are calculated by weight and distance. What if something is damaged during the move? Moving insurance is highly recommended. If an item is damaged, moving insurance should cover the cost to repair or replace it. You should determine the value of your movable items and buy insurance based on that value. 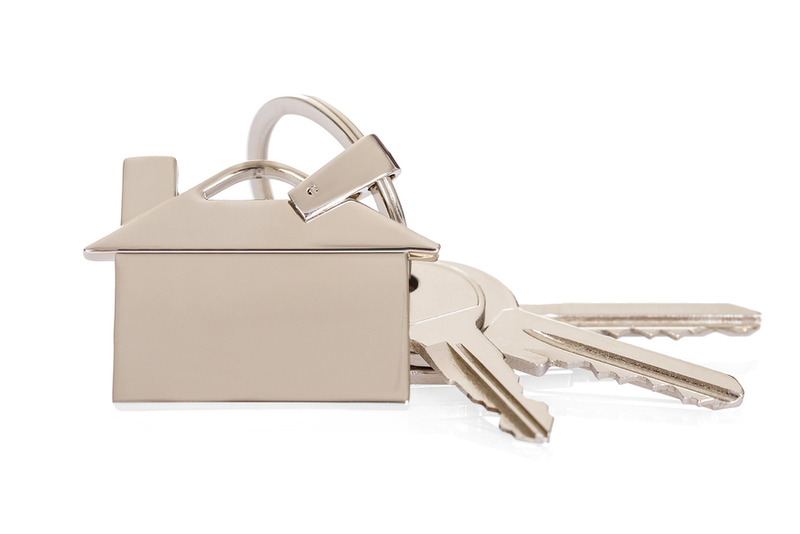 Some homeowners insurance policies insure items during a move, so check your policy first. If you have additional questions on moving check our Moving FAQ’s – you might find an answer there. If not, please contact us – we’d be happy to help.